Consumers are often unaware of the fact: olive oil from Nîmes was awarded in 2004 the title of “controlled designation of origin“: Appellation d’Origine Contrôlée (AOC) in French. This is a testimony to the quality of the product, and a recognition of the dedication to keeping ancestral local knowledge alive! 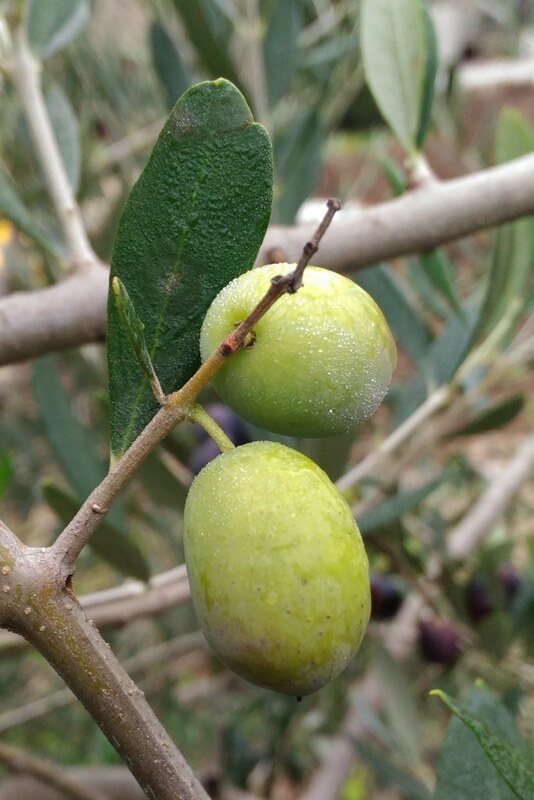 Growing conditions for olive trees are ideal in the Gard region: draining soil, with a layer of rocks resting on a bed of red clay, sun, and temperatures that drop sharply at the beginning of winter. Several olive cultivars ripen side-by-side in Gard orchards. Dominant among these is the ‘Picholine’ variety, boasting a unique taste both rough and slightly peppered. This specificity made it possible to distinguish the oil and resulted in the AOC title: 70% of this AOC oil comes from this particular variety. Other varieties are added to polish the base variety’s taste, like the ‘Aglandau’ and ‘Negrette’ varieties, but some producers offer single-variety oils made from each of these cultivars. 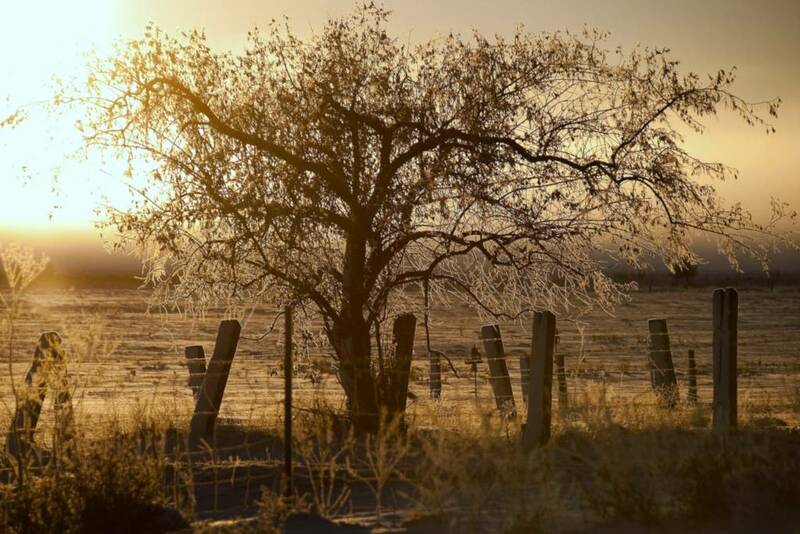 Since the title was awarded, Nîmes orchards are burgeoning and developing significantly. Today, the Gard area has dedicated nearly 10,000 acres (3 900 hectares) to growing olive trees for oil production, around 8% of all surfaces in France used to produce plant-based oil. This places the area in 3rd place in oil production rank as compared to other French areas. Planted at the beginning of fall or in spring, young olive trees are pruned when they turn three years old. They bear their first fruits at five years of age, and produce a full harvest at eight years. 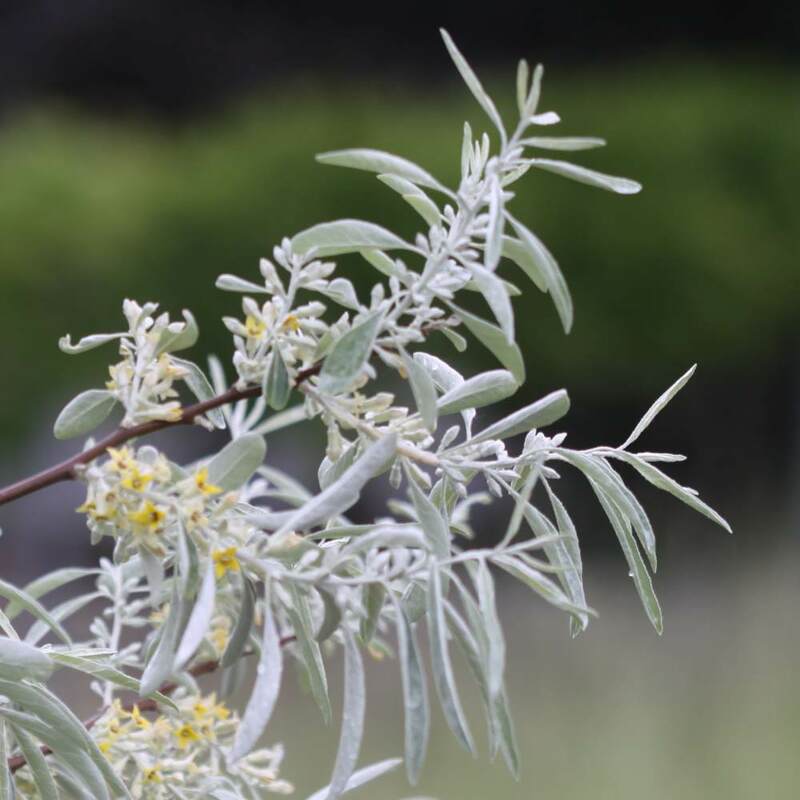 The low-key blooming of olive trees happens end of May. In July, fruits grow larger, the seed itself turns rock-hard. 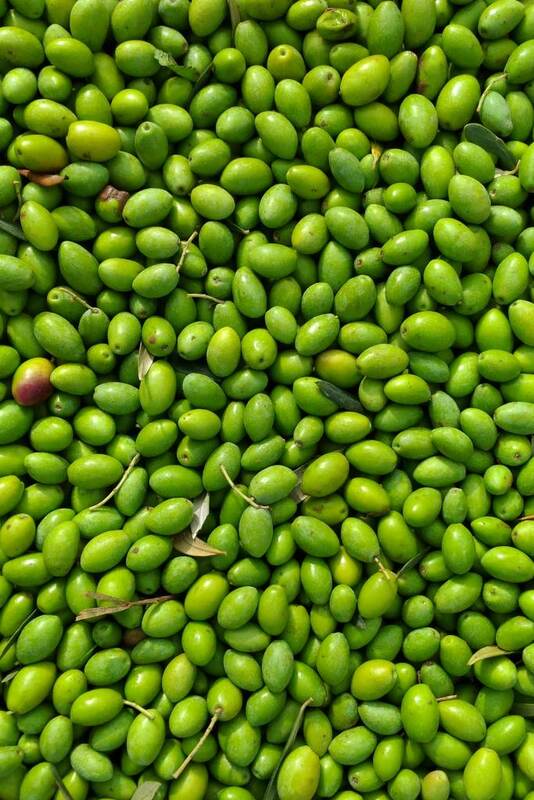 Oil appears in the olives in August, and speeds their plumping until September-October when the first green olives are harvested. Beginning of November is when the olives change color (this is called veraison), and they are harvested for oil until January. 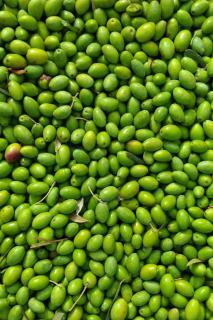 Whatever the variety, a green olive is an olive that is not yet ripe, whereas a dark olive is clearly mature. How dark they get depends on the variety. Harvest date is decided depending on how intense the oil should be when produced. Barely ripe olives are more flavorful and contain more polyphenols, and black ripe olives are less intense, but have a higher, more productive, oil content. 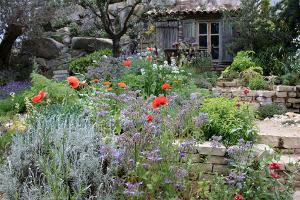 Read our page on growing, pruning and caring for olive trees. Health: health benefits of olive oil.